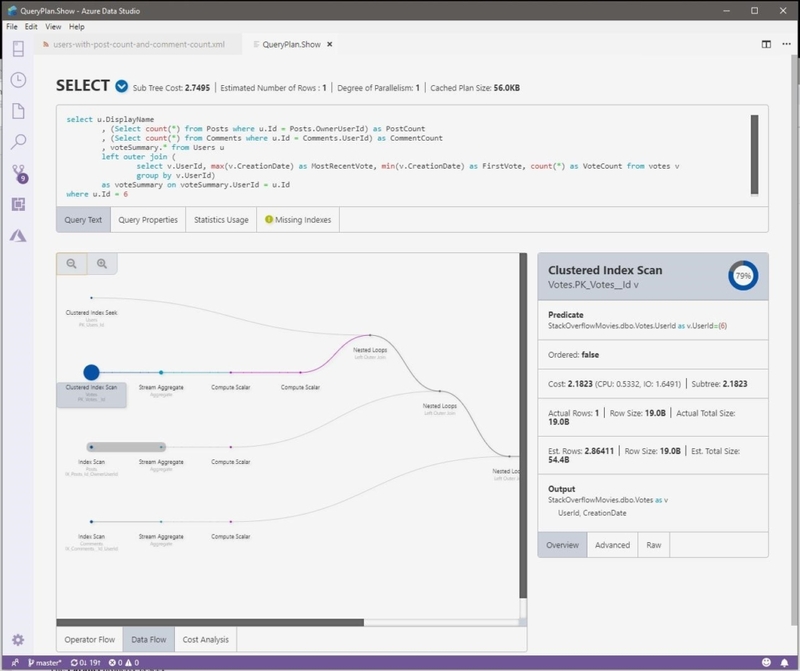 We’re excited to announce the March release of Azure Data Studio (formerly known as SQL Operations Studio) is now available. Please note: If you’re currently using the preview version of SQL Operations Studio, and would like to retain your settings when upgrading to the latest version, follow these instructions. After downloading Azure Data Studio, say Yes to enabling preview features so that you can use extensions. 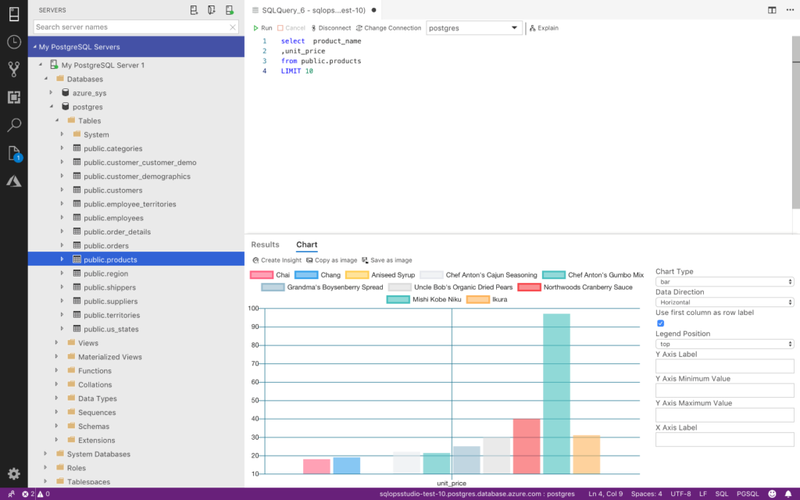 Azure Data Studio is a multi-database, cross-platform desktop environment for data professionals using the family of on-premises and cloud data platforms on Windows, MacOS, and Linux. To learn more, visit our GitHub. For the list of complete updates, refer to the Release notes. When Azure Data Studio was released, it was with the intent and vision of creating a unified experience and supporting users in their choice of platform and data provider. Today we’re happy to take an important step forward in that direction with the release of preview support for PostgreSQL in the product, adding both on-premises and Azure Database for PostgreSQL to its existing support for SQL Server, Azure SQL Database, Azure SQL Managed Instance, Azure SQL Data Warehouse, and SQL Server 2019 big data clusters. As the community’s #1 most requested feature, we’re excited to bring the innovative features we’ve built in Azure Data Studio over the past year to the PostgreSQL community. With support for PostgreSQL, we can officially state that Azure Data Studio is a multi-database, cross-platform tool for managing data. In addition, users can run on-demand SQL queries, view and save results as text, JSON, or Excel. You can also leverage an Edit data UI, organize your favorite database connections, and browse database objects in a familiar object browsing experience. The extension marketplace for Azure Data Studio makes it easy for developers and partners to build and contribute back into the open source ecosystem. PostgreSQL for Azure Data Studio will be a Microsoft offered extension empowering PostgreSQL developers to not only use a modern tool for their database development but also enable them to contribute back into the ecosystem to build further experiences. We’re making the PostgreSQL extension experience open source under the MIT license and will seamlessly allow users to connect to all PostgreSQL databases independently if they’re running on Azure (Azure Database for PostgreSQL) or on-premises. Microsoft is committed to providing a great PostgreSQL developer experience through Azure Data Studio and empowering every PostgreSQL developer in the world to enhance their database experience and build richer applications. To learn more about the PostgreSQL extension, you can visit our extension documentation or visit our extension GitHub repository to file issues or feature requests. With the excitement of PostgreSQL joining Azure Data Studio, we haven’t forgotten about our passionate SQL Server users. Today we’re excited to offer the first public preview of SQL Notebooks. Notebooks are a combination of human-readable and executable documents that allow rich text, images, code, and result sets to easily be shared. This is a concept that is widely used in data science and we feel is well suited to SQL work. With a notebook, you can easily interleave written instructions, analysis, diagrams, and even animated GIFs using markdown, then add code cells with the SQL code to be executed. We’re excited to learn what the community can do with them! 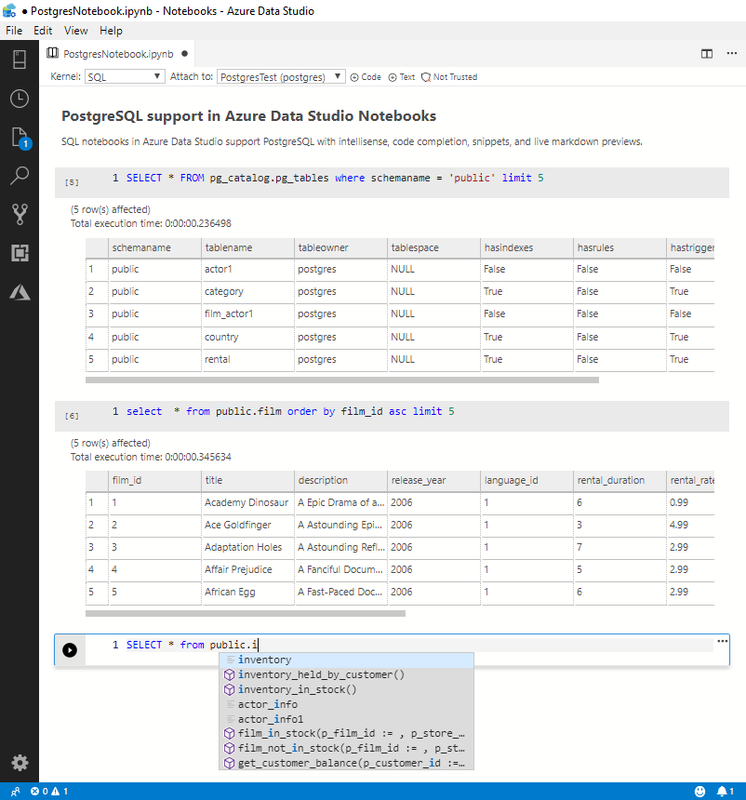 The SQL Notebook functionality is now built into the base of the Azure Data Studio product, requiring no additional extensions or downloads in order to connect to servers and execute and save SQL result sets. You can get started with SQL notebooks just like a regular query editor. If you would like to use any other language such as Python, R, or Scala, you’ll be prompted to install some additional dependencies on the first use. Oh, and it also works for PostgreSQL! To see a live demo of SQL Notebooks, check out Vicky Harp and Chris LaFreniere’s demo at SQL Bits. (SQL Notebooks starts at 20:30). To get started with SQL Notebooks, view our tutorial on our Microsoft docs. 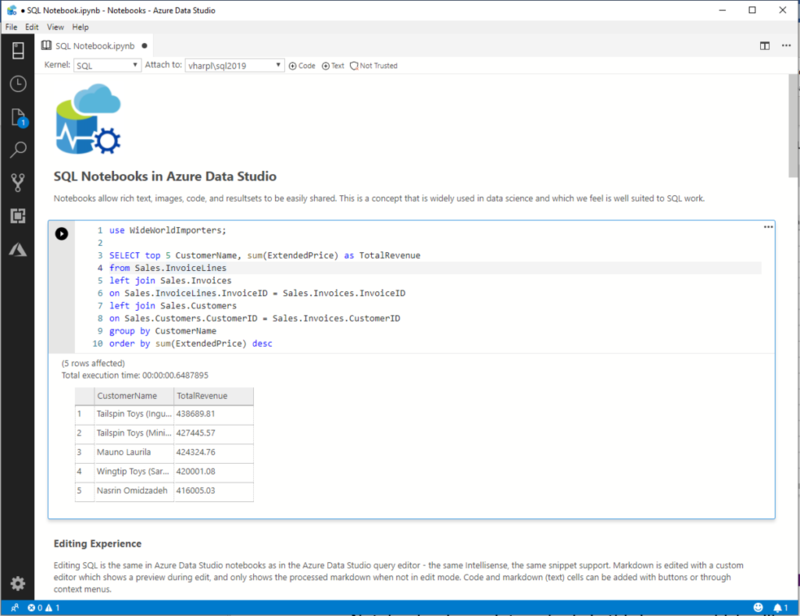 If you have ideas of what you would like to see in SQL Notebooks or submit bugs, please submit an issue on the Azure Data Studio GitHub repository. The well-known PowerShell extension from Virtual Studio (VS) Code is now featured in the Azure Data Studio marketplace. This extension was specifically driven by the community and involved partnering with the PowerShell team to make this supported in Azure Data Studio. Bringing in the PowerShell extension aligns with many of the automation scenarios that database administrators and developers use. With the integrated terminal in Azure Data Studio, this makes it even easier to integrate PowerShell experiences with your data. To learn more about the PowerShell extension and to submit feature requests and issues, visit the PowerShell extension GitHub. Thanks to the great feedback from the community, we’ve been actively improving the Data-Tier Application Wizard in Azure Data Studio. This feature was originally shipped with the SQL Server Import extension, but we’ll now ship this feature as a separate extension. We did this because we plan to bring more features to make it easier to use dacpacs and bacpacs in Azure Data Studio. This extension will also be part of the Admin pack for SQL Server, which is an extension pack that allows you to quickly download many of the popular features from SQL Server Management Studio. If you have features you would like to see in this extension, please feel free to leave a comment on this issue or open a feature request on our GitHub Issues. We’re always looking to support community members who are interested in building extensions for Azure Data Studio and having their extension featured in our extension marketplace. If you are interested in building extensions, you can get started here. This month, Phil Scott built the Queryplan.show extension for Azure Data Studio. This extension adds integration support to visualize query plans using the community extension Queryplan.show that Phil also created. 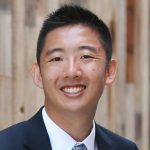 “The extension stems from some ideas I have had floating around on how to change how we view query plans. I was first getting into serious SQL Server work 20 years ago when I first saw the graphical execution plan, and I remember how excited I was that I could easily see the inner working of how SQL Server was running my plans. But the visualization really hasn’t changed all that much since then. A few coats of paint here and there but it really hasn’t rocked the boat. So, I created a website that gave me an opportunity to try out some different visualizations for the query plans. I’m able to take ideas like “what if the query plan had the data operations on the left hand of the chart instead of scattered about on the right hand side” or “how can I view all the costs of the operators on one chart without having to scroll all over the place.” In addition to visualizing the whole plan, I’ve been trying to create specific operation displays. This way I can show the fields that are important to an Inner Join differently than the way an Index Scan would be displayed. You can get this extension from our Azure Data Studio marketplace. To submit issues or feature requests, you can visit the GitHub repository. As we build new features into Azure Data Studio, we periodically refresh Azure Data Studio with stable and mature VS Code releases. This allows Azure Data Studio users to get the latest UI features implemented in VS Code. New Settings editor UI to make it easier to modify Azure Data Studio settings. We will continue to bring VS Code refreshes into Azure Data Studio. Let us know if there are feature gaps you feel are missing. Over the last few releases, we’ve been moving features from the SQL Server 2019 preview extension into the core Azure Data Studio tool such as Notebook support. Here is a summary of the features moved into the core tool and bug fixes made to the External Data wizards. Oracle type mappings have been updated to match changes shipped in SQL Server 2019 Community Technology Preview (CTP) 2.3. If you would like to help continuing to make Azure Data Studio a great product, please share any feedback or report issues through our Issues page. Our engineering team is regularly going through the untriaged issues and assigning issues into different monthly milestones so that you know we are working on it. Your votes on issues helps us prioritize. Please see the full list of bug fixes for the March release to learn more. If you have any feature requests or issues, please submit to our GitHub issues page. For any questions, feel free to comment below or tweet us.